Costumed villagers dress up representing different famous people from their community. The most important costume is the "rescuer", which carries a black coat with mirrors that represents the light of life. 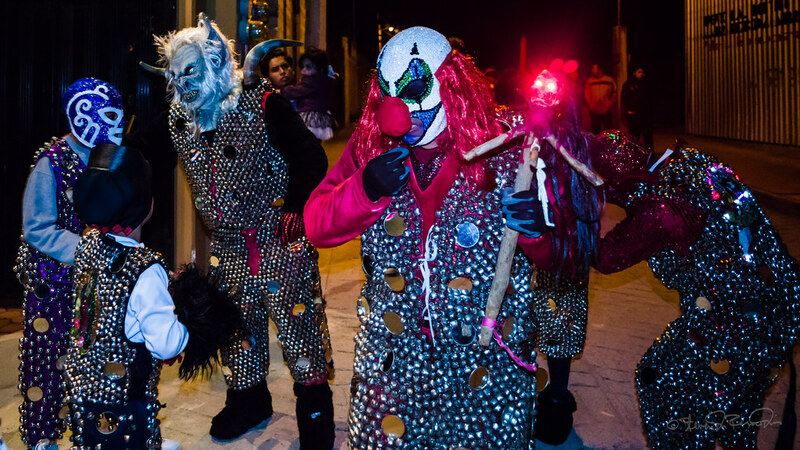 They dance and walk around the town all night. 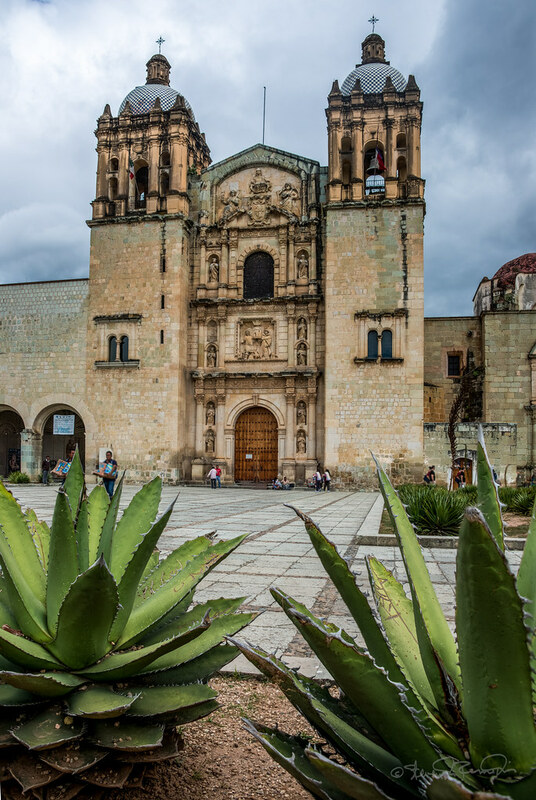 Day of the Dead is a magical time to visit Oaxaca. 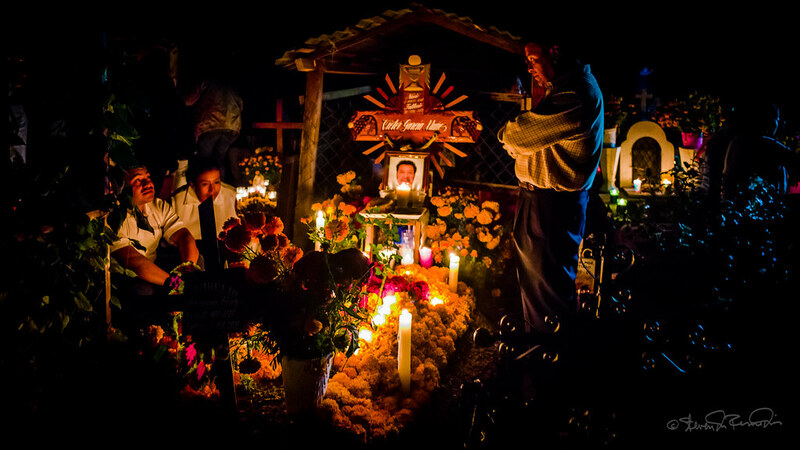 Colorful ofrendas can be seen all over the city, and on the night of October 31st, local cemeteries are teeming with families remembering lost loved ones. 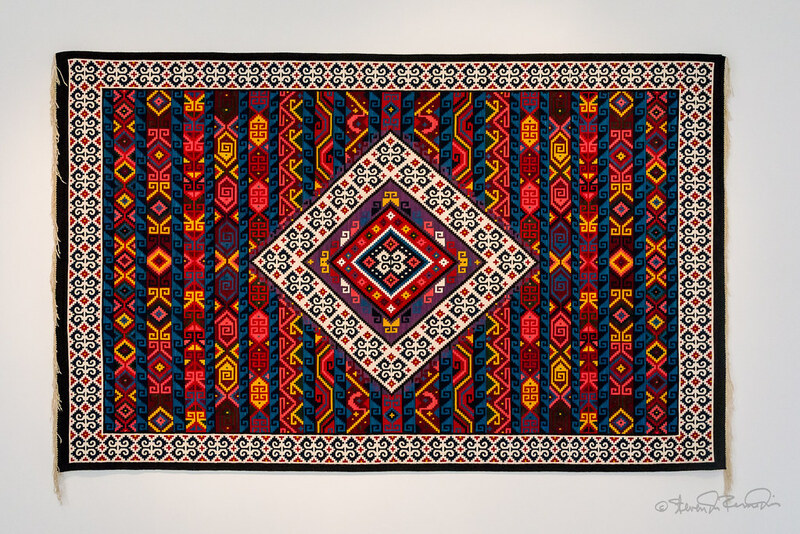 During the 1990’s, weavers began to combine imported New Zealand and Peruvian mohair with churro wool. This combination produces a soft hand and a very strong fabric. Looms have also been modified to create larger, higher quality and more unique pieces. 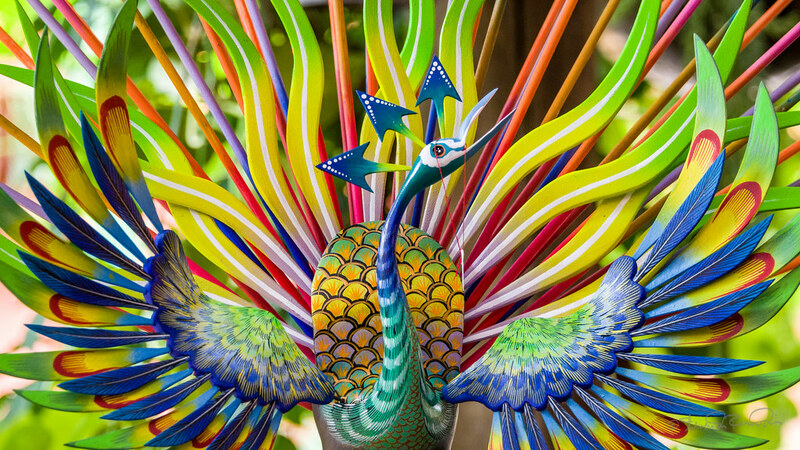 Alebrijes are brightly colored Oaxacan-Mexican folk art sculptures of fantastical creatures. Carving a piece, which is done while the copal wood is still wet, can take from hours to a month, depending on the size and fineness of the piece. Archaeology near the city of Oaxaca is plentiful. Monte Albán, Yagúl and Mitlá are all within a day's drive. 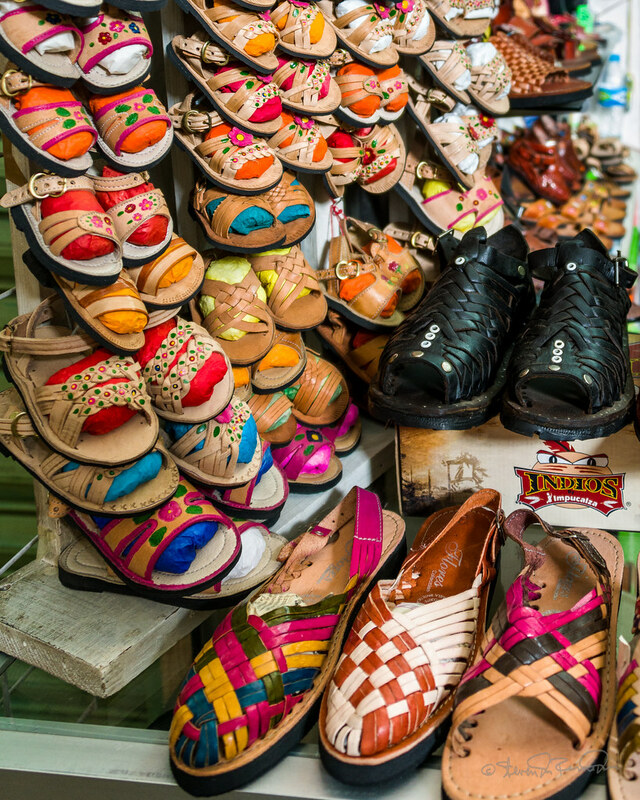 Residents enjoy a rich shopping environment for food, art, and textiles. It's all colorful, especially near the time of Dia de los Muertos. You can get a sense of the Qaxacan residents by walking the neighborhoods in which they live. 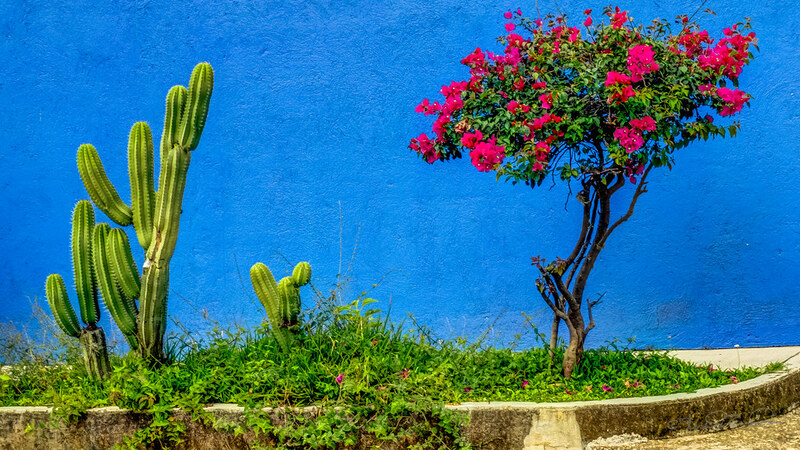 As a city, Oaxaca is blend of old and new. You will find modern architecture as well as colonial structures throughout the city.